← Intrinsic wine faults – do they exist? 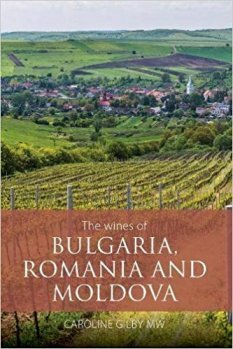 This entry was posted in General and tagged book, bulgaria, moldova, romania. Bookmark the permalink.